First things first, happy new year to you all. 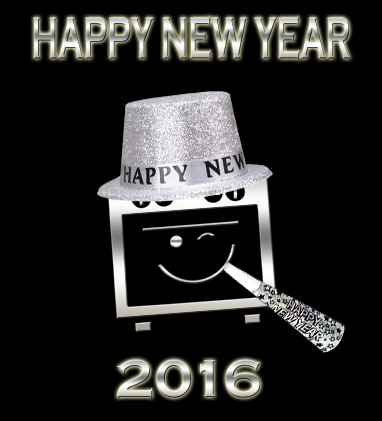 It’s officially 2016! Tomorrow morning starts the first week of our new year. Christmas and New Year celebrations are over. We are well rested this year after a full weeks break and now ready to go full force into cleaning up after the Christmas and New Year! All those baked on Christmas and New Year deposits in ovens cause foul smells, smoke, and definitely affect the taste of future meals cooked in that oven, if not professionally deep cleaned. We can deep clean your Oven, Cooker, AGA, Range, Hob, Extractor Hood, Microwave, BBQ, Fridge and more! An immaculately clean oven will ensure you are ready for the year ahead! We primarily cover Sheffield, Rotherham, Barnsley, South Yorkshire. If you haven’t already get over to our homepage Oven Cleaning Sheffield / Expert Oven Cleaning for further information about our services.